Conor Maynard sings 'Turn Around' to all his 'mayniacs' at the Jingle Bell Ball 2012. 9. 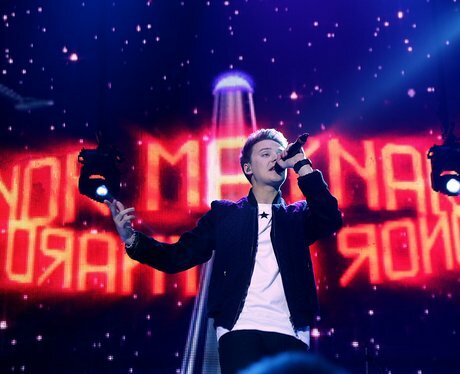 Conor Maynard sings 'Turn Around' to all his 'mayniacs' at the Jingle Bell Ball 2012.